Saturday, June 16 Live and On Line Firearms, Coins, Jewelry and More!!! Estate of Freddy Alexander, Carver Lovely, Sidney Gilbert Collection, Heffron Estate And Many Others !!! Auction goes live on Saturday, June 16 at 12:00pm (noon) EDT – immediately following our 3rd Saturday Auto Auction. At the point that the auction goes live, the opening bid on each item will be the highest bid currently on line. There are no minimums or reserves!! High bidder will take it home!! On Line bidders may continue to bid after the auction goes live, as well. Please keep in mind, we can not control your computer or your providers internet speed, black outs, etc. Any and all tie bids will be awarded to the floor bidder, in attendance at the auction. You have been calling us about it!! You have been stopping us on the street, in Walmart, in the grocery stores, at the gas pumps and asking us about it!!! The time has finally come!!! 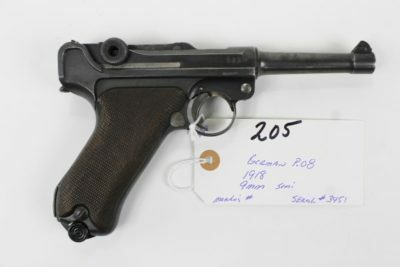 You want a Firearm Auction? 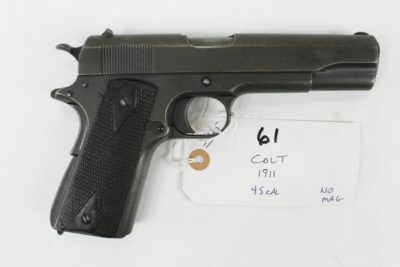 Boy, have we got a Firearm Auction for you!! 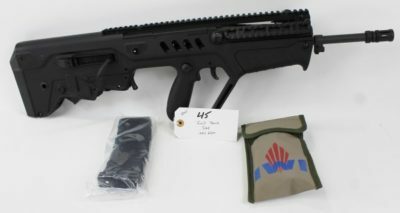 If you are looking for left handed guns, this is your sale for sure!!! 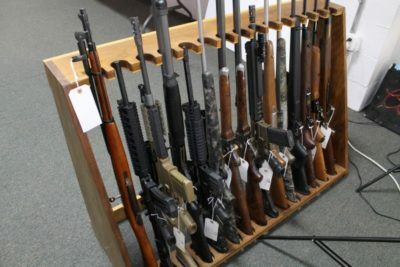 Just to name a few of the firearms in this auction!! Over 170 Firearms in all!! 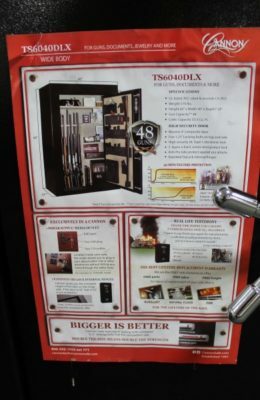 We also have a Cannon 48 Gun Safe and a Sentry 10 Gun Safe!!! Crossbows and Compound Bows, Ammunition, Magazines, Holsters, Scopes, Gun Cases, Cleaning Kits, Accessories and So, So Much More!!! 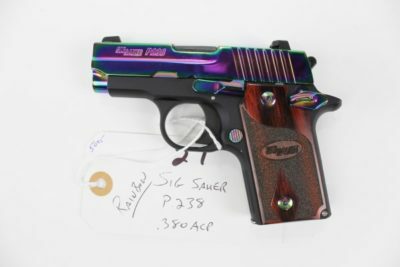 In addition to our Firearms and Related Items, we will also be selling Coins and Jewelry in this Auction. We have some top of the line items in these catagories too!!! Gold Coins, Morgan Dollars, Peace Dollars, Silver Coins Galore!!! Gold and Diamond Rings, Gold Chains, Bracelets, Rings and More!!! Heck, we might even be able to scrape up a few pocket knives for this sale as well!!! Keep an eye on this site as we will be loading items into this auction as we get them ready and their pictures taken!!! This is going to be the sale you have been waiting on and hoping for!!! 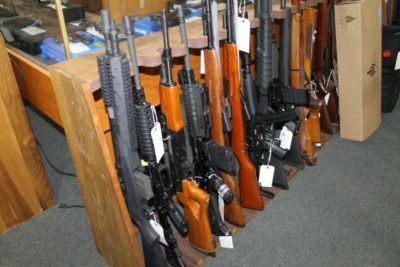 Firearms: Out of State Purchases: ALL will be shipped to an FFL DEALER ONLY!!! (NO C&R dealers) Including ALL BLACK POWDER!! NO Exceptions!!! NO SALES to CALIFORNIA or HAWAII!!! Ammo: NO SALES to Alaska, California, Hawaii or Massachusetts. It is YOUR responsibility to know YOUR state laws, BEFORE bidding!!! 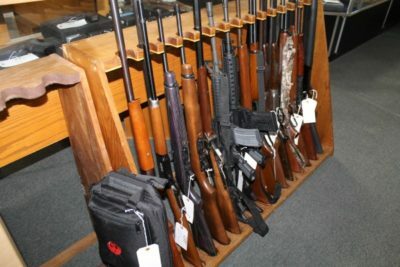 In State Purchases: ALL firearms are subject to TBI background checks, (regardless of age). $10 for every 3 guns. 10.00 each, if gun has no serial number. Gun Parts will be subject to TBI background check. Black powder guns and starter pistols with interchangeable barrels will be subject to TBI background check. Must have a valid Drivers License with a Photo. Address must match Drivers License. Must be 18 years old for long guns or long gun ammo. Must be 21 years old for hand guns, pistol grip long guns or gun parts or hand gun ammo. Please check our website under gun rules for more details. Disclosure on Firearms Sale on website and receipt that firearms have not been tested or inspected for firing. Before firing, it is the BUYERS responsibility to have firearms inspected by a gunsmith. Buyer agrees to hold Powell Auction & Realty LLC harmless for any claim, injury or malfunction. Do not bid, IF you think you may get denied, IF you get denied OR if the gun OR ammo is not transferable, the items, will be resold at YOUR expense! (IF you are DENIED for a gun, NO ammo) NO Refunds! We reserve the right to refuse the sell of firearms, to anyone we deem necessary, for any reason. 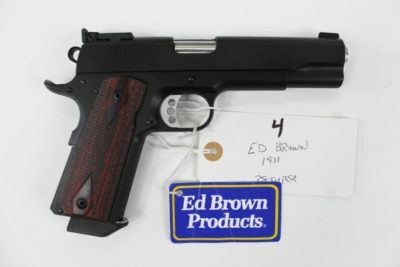 Gun Pickup: will be following the auction or the following Monday 9-5 ONLY! APPOINTMENTS to be made afterwards. NO Walkin-ins!!!! 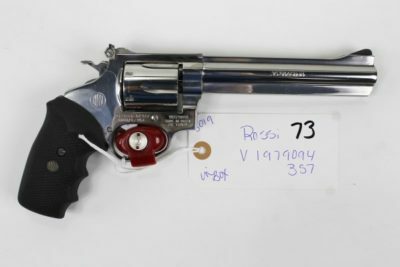 PLEASE read Gun Rules, BEFORE BIDDING!!! Attached at bottom of page. 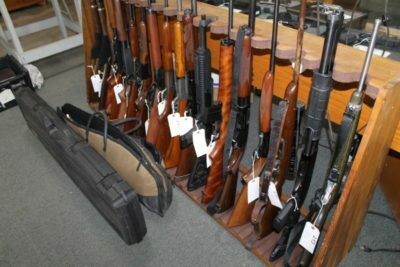 Gun Purchasers-Rules- Please READ BEFORE Bidding!! !